Recorded in 2013. 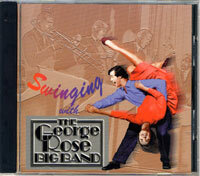 Featuring the music of Miles, Maynard, Oscar, & more George Rose.Performed by the George Rose Big Band. 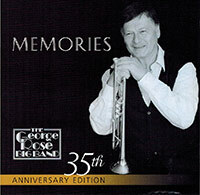 Recorded in 2010. 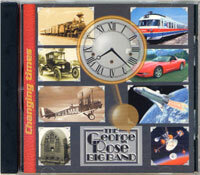 Eleven Original selections composed by George Rose and performed by the George Rose Big Band. 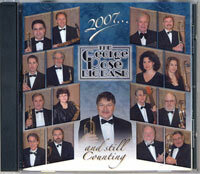 Recorded in 2007, This album has more of a jazz feel than our previous recordings, and is the first of our recordings to include a female vocalist. Recorded in 1996 / 1997. 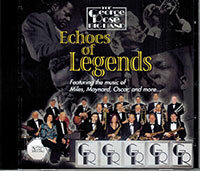 Just as the title suggests, this is a collection of some hard swinging classics and ballads that many of our regular listeners request. 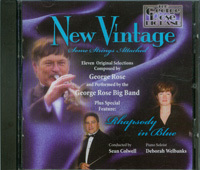 Recorded in 1996-1997 This is an interesting blend of more current pop hits, as well as some newer big band arrangements. 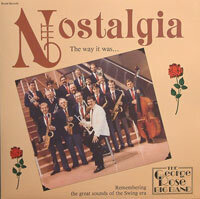 Recorded in 1986, - mostly swing and ballads, contains well known, and lesser know tunes from the swing era.